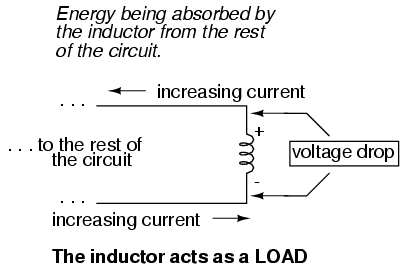 Whereas an electric field flux between two conductors allows for an accumulation of free electron charge within those conductors, an electromagnetic field flux allows for a certain "inertia" to accumulate in the flow of electrons through the conductor producing the field. 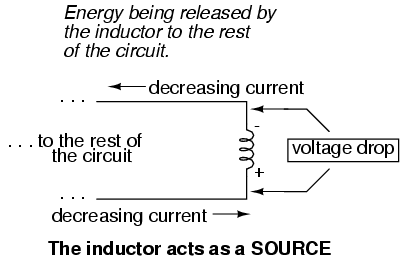 Inductors are components designed to take advantage of this phenomenon by shaping the length of conductive wire in the form of a coil. 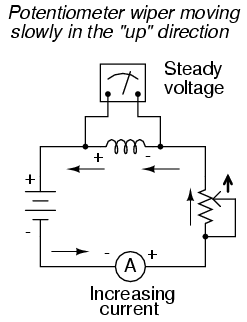 This shape creates a stronger magnetic field than what would be produced by a straight wire. 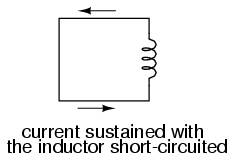 Some inductors are formed with wire wound in a self-supporting coil. 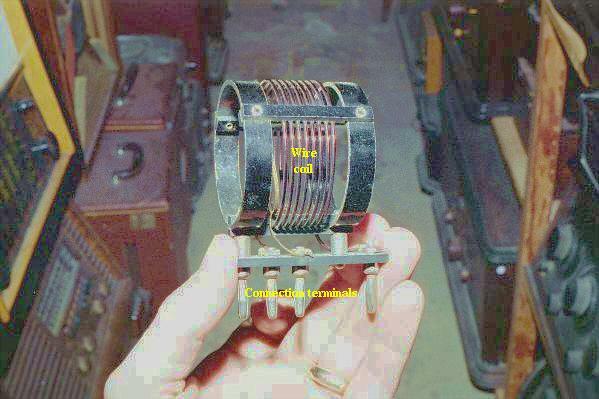 Others wrap the wire around a solid core material of some type. 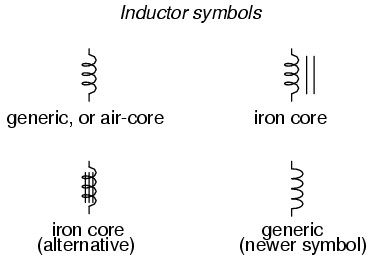 Sometimes the core of an inductor will be straight, and other times it will be joined in a loop (square, rectangular, or circular) to fully contain the magnetic flux. 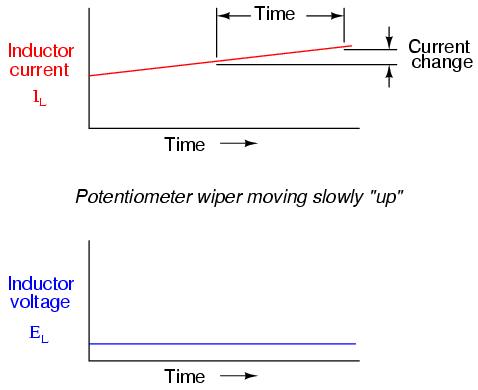 These design options all have effect on the performance and characteristics of inductors. 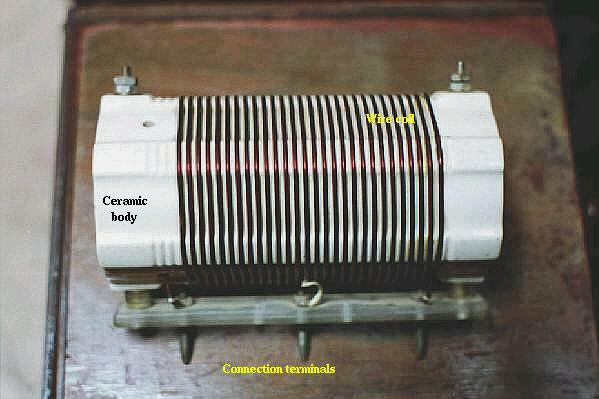 The type of material the wire is coiled around greatly impacts the strength of the magnetic field flux (and therefore how much stored energy) generated for any given amount of current through the coil. 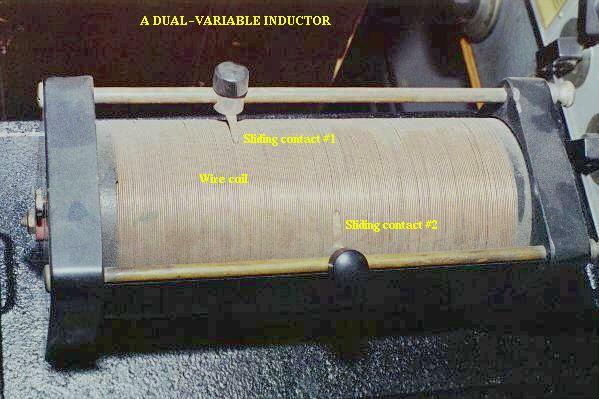 Coil cores made of ferromagnetic materials (such as soft iron) will encourage stronger field fluxes to develop with a given field force than nonmagnetic substances such as aluminum or air. 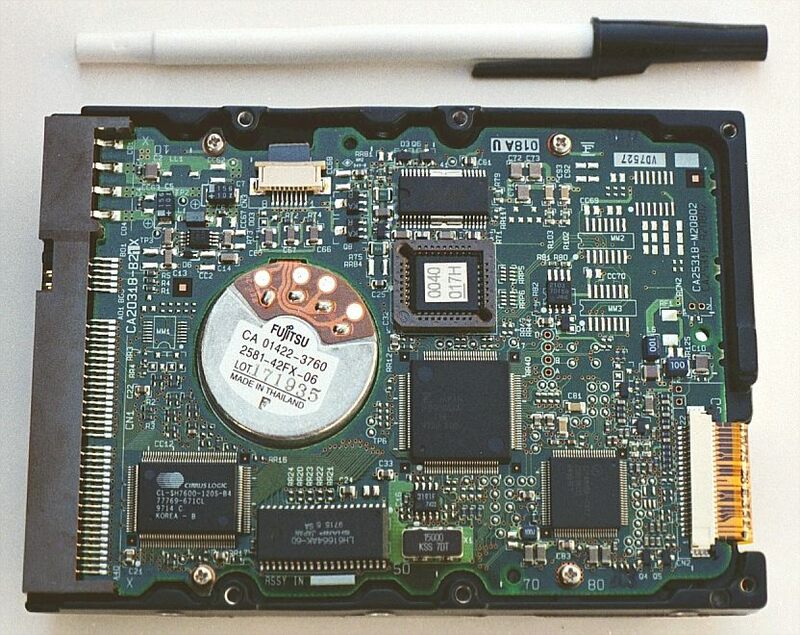 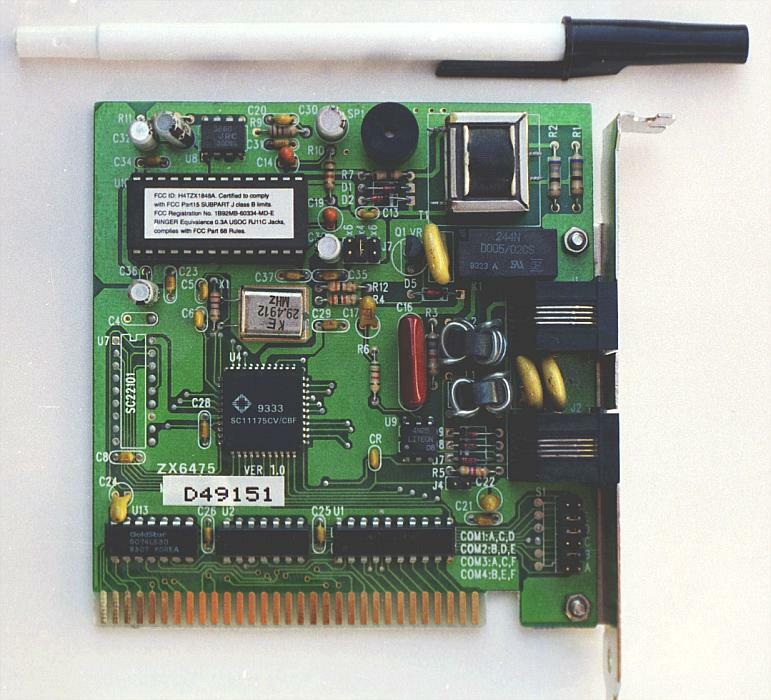 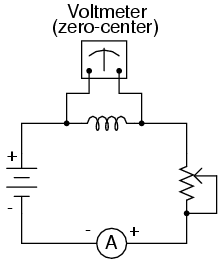 When inductors are connected in parallel, the total inductance is less than any one of the parallel inductors' inductances. 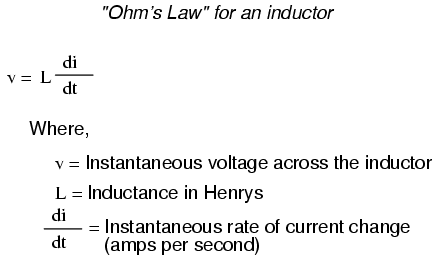 Again, remember that the definitive measure of inductance is the amount of voltage dropped across an inductor for a given rate of current change through it. 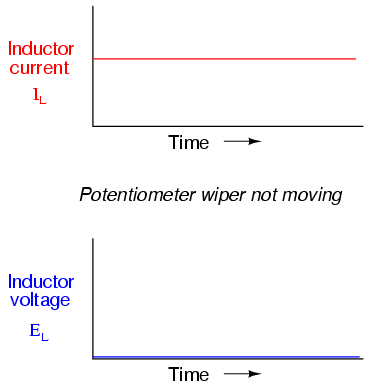 Since the current through each parallel inductor will be a fraction of the total current, and the voltage across each parallel inductor will be equal, a change in total current will result in less voltage dropped across the parallel array than for any one of the inductors considered separately. 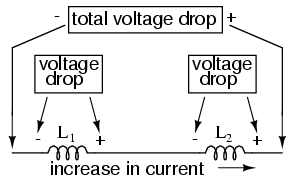 In other words, there will be less voltage dropped across parallel inductors for a given rate of change in current than for any of of those inductors considered separately, because total current divides among parallel branches. 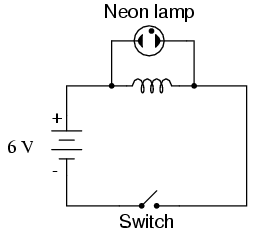 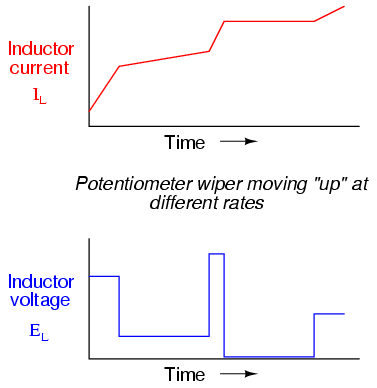 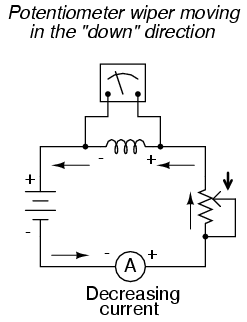 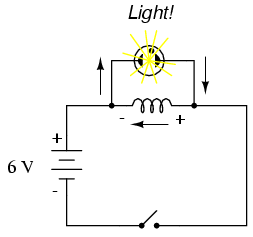 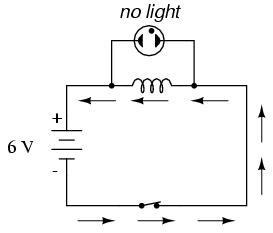 Less voltage for the same rate of change in current means less inductance.